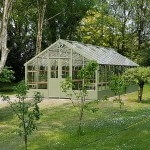 The Falcon is one of the finest timber greenhouses on the market today. 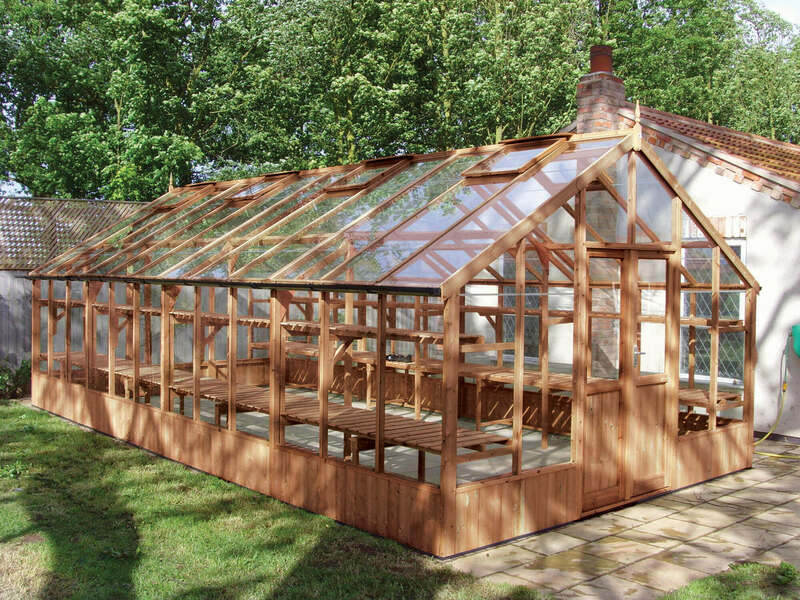 It is made from a high-grade tanalised redwood pine and stands 13ft wide – great for those looking for a larger addition to their garden. 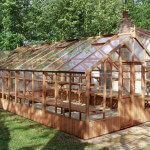 Fantastic for those who are serious about their garden and want an ample amount of space to grow, store and relax in. 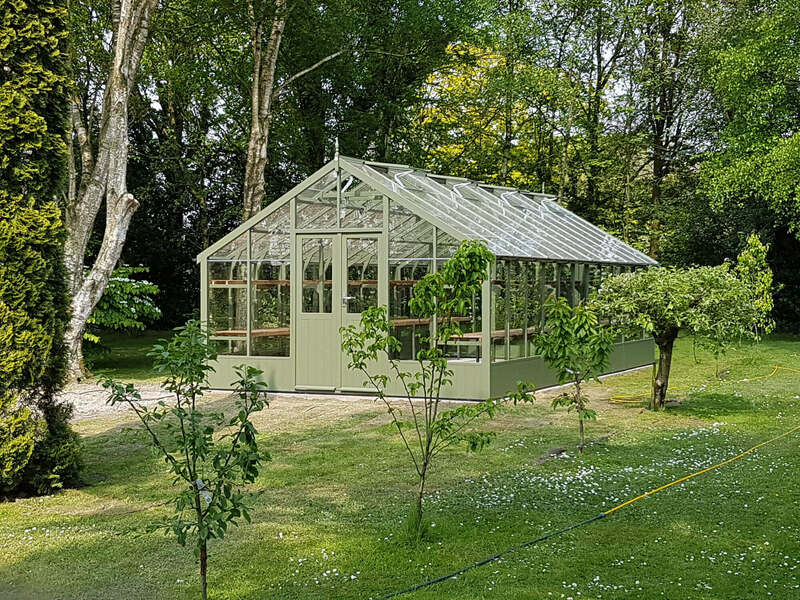 The Falcon, like all our timber greenhouses, is packed with standard features that you simply won’t find on other wooden greenhouses.